BMI View : Growth in Cuba’s tourism industry is behind Netflix’s decision to launch its streaming video services there. The relaxation of trade sanctions is expected to lead to a boom in investment in hotels and related service and infrastructure industries and, by stealing a lead on local and regional pay-TV companies, Netflix can expect a good return on its modest investment. 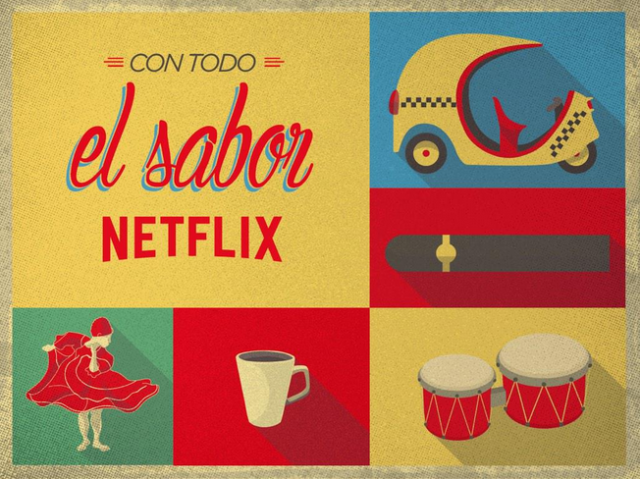 US-based Netflix will launch in Cuba before the end of 2016, charging users approximately USD8 per month. The announcement has widely been regarded as a publicity stunt, owing to the fact that less than 2% of the population has access to broadband services or a suitable viewing device, while the existing telecoms infrastructure lacks the bandwidth required to support streaming video. BMI believes that Netflix is playing a long game and will in any case mostly be targeting affluent non-resident users: tourists. The relaxation of technology and trade sanctions has piqued the interest of prospective investors across a wide range of industries monitored by BMI and we believe major tourism companies will be among the vanguard, looking to invest in hotels and leisure facilities among others. Cuba’s 55,000 hotel rooms are currently serviced mainly by state-controlled terrestrial TV channels, which carry very limited international video content, frustrating tourists. European and North American tourists have become a mainstay of the Cuban economy in recent years, contributing handsomely to receipts amounting to an estimated USD2.86bn in 2014, according to BMI (a figure we expect to reach USD3.53bn by 2019). These tourists will already be very familiar with the Netflix brand and will be comfortable with accessing their accounts from hotels. Hotel operators could charge a small premium to customers using the service, offsetting the cost of having a broadband connection installed and establishing a corporate account with Netflix. Cuba’s negligible broadband infrastructure poses a considerable downside risk to Netflix’s plans, however. Fewer than 6,000 wireline broadband connections were in service at the end of 2013 and virtually none had access to data transfer speeds that would support video streaming. Mobile broadband is also insufficient for the task. The relaxation of sanctions means that modern international cables can now be built, linking the island to the US; this would drive down the cost of bandwidth. But, with incumbent telephone company ETEC SA lacking the finances and the technical capability to deploy last-mile broadband connectivity, Netflix’s plans will be slow to bear fruit. In the meantime, most Cuban households and the majority of hotels will continue to rely on pirated DVDs and illegal access to Latin American satellite TV platforms such as DirecTV.